Cristiano Ronaldo has now hit 84 international goals, taking him level with Europe's all-time top scorer Ferenc Puskás. After scoring a hat-trick in Portugal's 3-3 draw against Spain at the FIFA World Cup, Cristiano Ronaldo has matched Ferenc Puskás's record as Europe's all-time leading international marksman. The Real Madrid forward moved above Japan's Kunishige Kamamoto (80) in the global rankings in March and is now tied for second with Puskás (84). Iran's Ali Daei (109) is the only player to have outscored him. The 33-year-old will overhaul Puskás as Europe's most prolific international forward if he scores again at the World Cup in Russia. Thirty-nine of Ronaldo's strikes have come at home, 30 away and 15 at final tournaments. 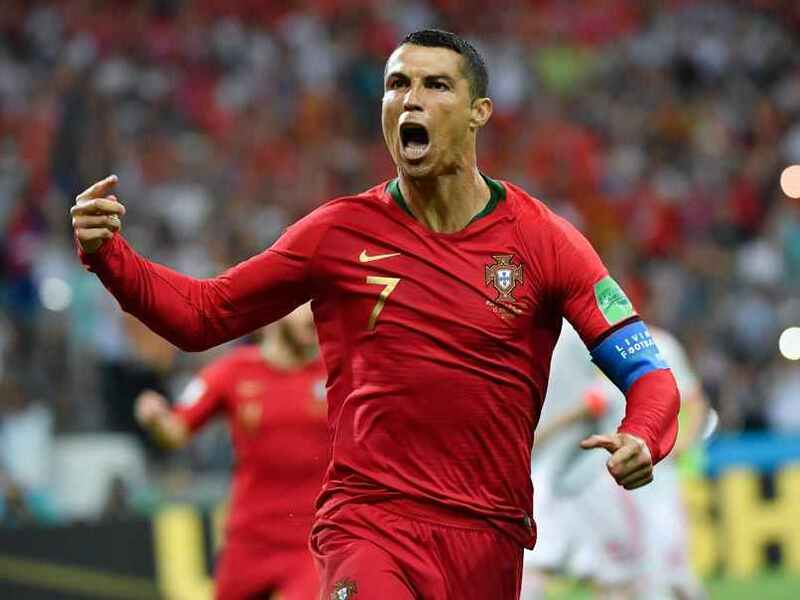 Five of Ronaldo's haul have come against each of Andorra, Armenia, Latvia and Sweden, with four apiece versus Estonia, Faroe Islands and the Netherlands. Spain were the 35th different side he has netted against though he has never struck against France, Germany, Italy or England.